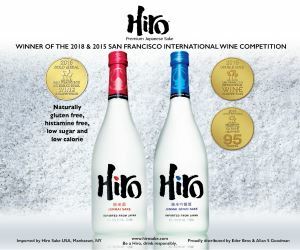 E. & J. Gallo Winery announced it has been awarded the exclusive rights to distribute New Zealand’s Saint Clair Family Estate Wines in the U.S., beginning August 2017. 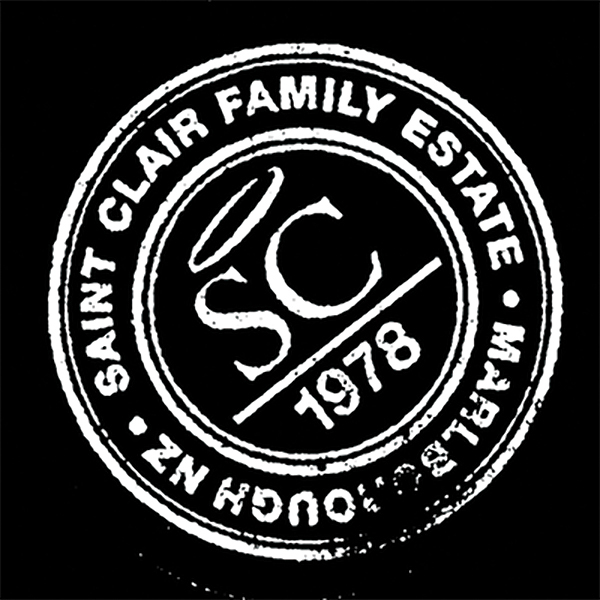 Saint Clair Family Estate is known for producing Sauvignon Blanc from the Marlborough region and will be added to Gallo’s premium import portfolio. 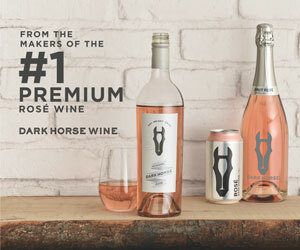 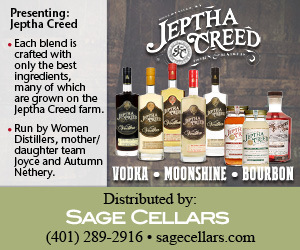 The vineyard was founded in 1978 by owners Neal and Judy Ibbotson. 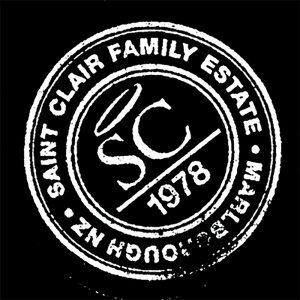 Saint Clair Family Estate now owns 15 vineyards located through Wairau, Awatere and Omaka Valleys of Marlborough and Hawkes Bay.